Univ. Electro-Communications (UEC) Satoh Lab. and Morita tech started the SAKURA hardware security project as the successor to the SASEBO Project. In the project, various experimental hardware and software were developed to contribute to reseach on physical security analysis of cryptographic modules. 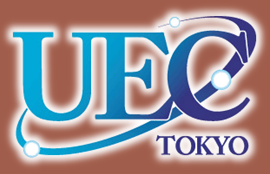 SAKURA products are deliverd from TROCHE and UEC provides technical information about SAKURA. 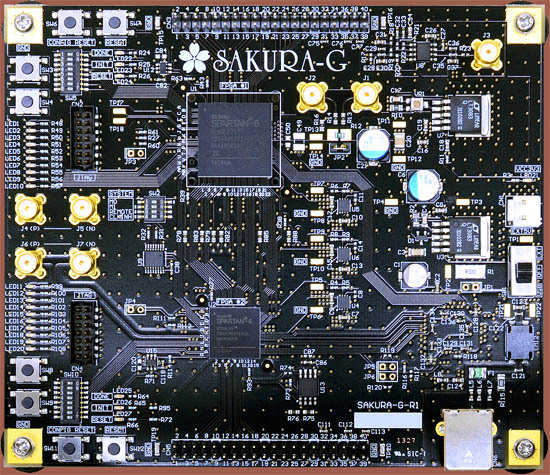 SAKURA/SASEBO boards are used in DPA contest organized by Telecom ParisTech.